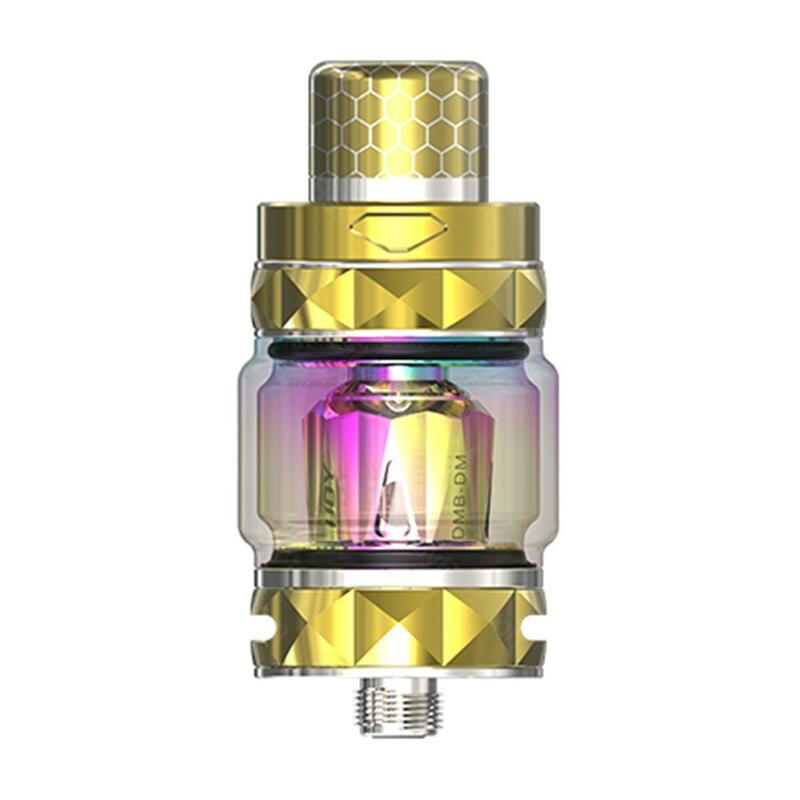 Ijoy Diamond Baby Tank, which comes with a 2ml buble tank and an extra 4ml tank to avoid refilling frequently, adopts mesh coil to create much faster heating speed for huge cloud and organic cotton to offer pure flavor. 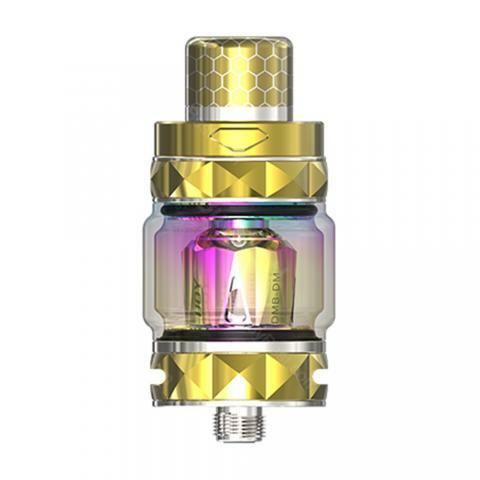 Ijoy Diamond Baby Tank, which comes with a 2ml tank and an extra 4ml tank to avoid refilling frequently, adopts 70% flax fiber and 30% wood pulp to wick. What's more, mesh coil will create much faster heating speed for huge cloud and organic cotton offer pure flavor. 180-degree screw-top design make it easy to refill liquids. Here are 10 colors for selection.